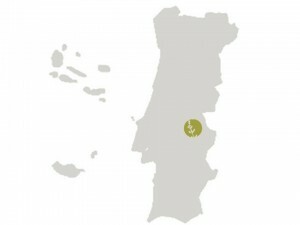 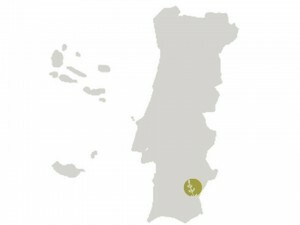 Descritivo: We are a small farm of medicinal herbs, which produces according to biodynamic procedures and principles. We produce herbs and essential oils. We also have fresh herbs for sale, as well as some other finished products like cosmetics and nutrition products.